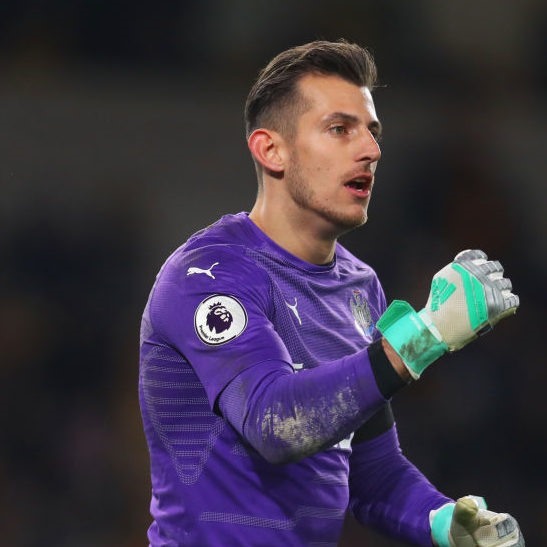 WOLVERHAMPTON — Newcastle goalkeeper Martin Dubravka damaged his side’s bid to avoid relegation for the second successive match as his late howler gifted Wolves a 1-1 draw on Monday. Against the run of play, Newcastle snatched the lead in the 56th minute. Hayden was played in by Fabian Schar, but his shot should have been saved by Patricio, who was beaten at his near post after weakly palming the ball into the net.